Catoctin Creek will now be available in 25 states and the District of Columbia. Catoctin Creek uses local and organic ingredients to produce a its small-batch craft spirits. Total Wine will carry Roundstone Rye, Braddock Oak Rye Roundstone Rye – 92 Proof, Roundstone Rye – Cask Proof, and Watershed Gin. In March, Catoctin’s chief distiller and founder Becky Harris will be a featured guest of the Total Wine Livestream, where customers of 61 Total Wine stores across the country will have the opportunity to meet her, learn about Catoctin Creek products, and enjoy a tasting. 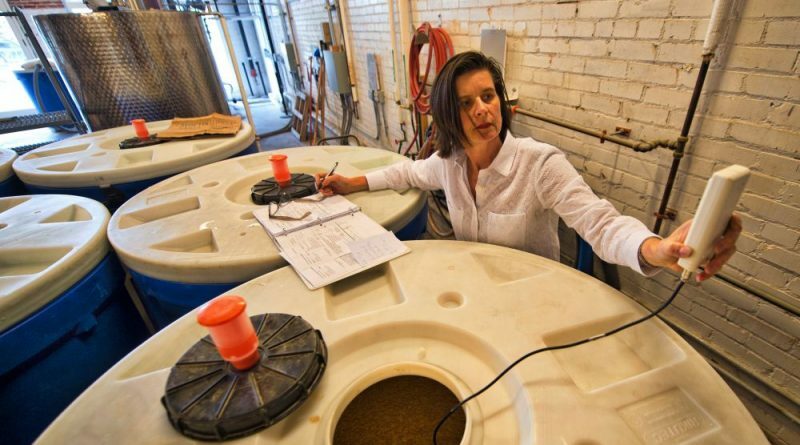 She is being highlighted for her role as one of the few female chief distillers in the spirits industry.